Australia and New Zealand Banking Group Limited (ANZ) — Australia’s third-largest bank by market cap — doubts blockchain technology’s ability to provide trustless transactions, at least for now. Additionally, the firm acknowledges the benefits of the technology but claims banks don’t need to make the switch. Could ANZ be any more wrong? 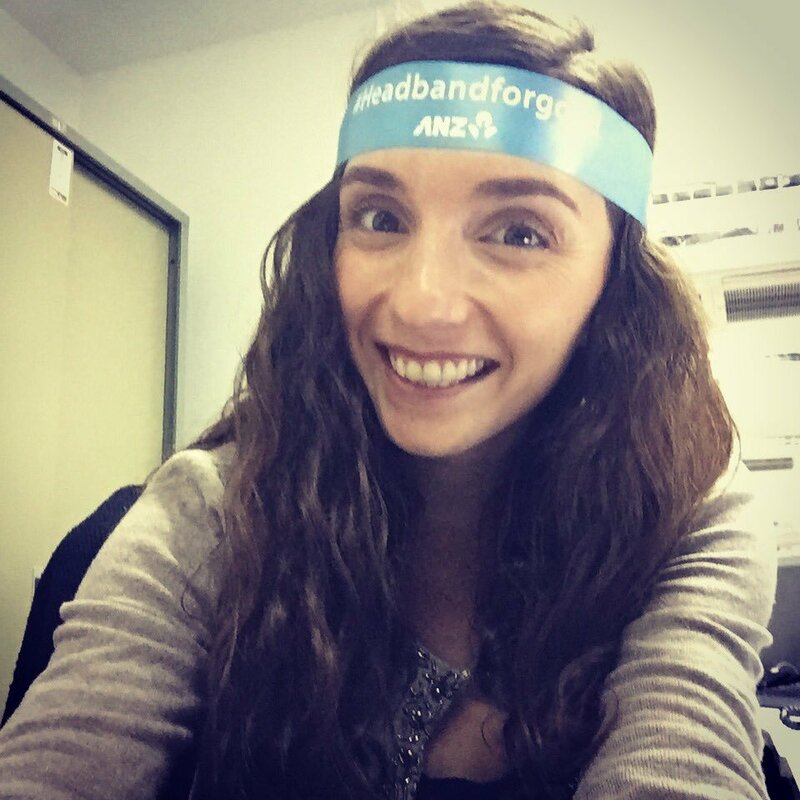 After curiously examining distributed ledger tech, ANZ associate director of trade and supply chain product Maria Bellmas, stated the futuristic technology is far from becoming the main method of executing trusted payments. Taking another jab at blockchain, Bellmas claimed most of the hype surrounding the technology is created by “crypto fanatics” trying to find comfort in the ongoing bear market. However, not willing to go all the way with her anti-crypto sentiments, Bellmas softened her stance by acknowledging that blockchain technology has several benefits. Furthermore, she pointed out that ANZ is a member of the consortium responsible for developing blockchain-powered trading platform eTradeConnect. Could ANZ Fall Behind the Curve? Bellmas advised financial institutions to analyze if there is a real need to switch to distributed ledger tech from existing technologies, as the latter are more reliable. The ANZ executive couldn’t be any more wrong, as database architectures are centralized, proven to be less secure and more vulnerable to hacks than decentralized systems. In the existing database technology, if a central authority is compromised, then all data can be altered or deleted. The same is not true for blockchain technology. On a blockchain, data is stored on a distributed ledger, making it virtually impossible for a single authority to alter any data. Bellmas’ comments come at a time when major, global banks are piloting and launching decentralized solutions. Just recently, JP Morgan Chase announced it will pilot a blockchain-powered, in-house crypto token called “JPM Coin” in a bid to settle transactions in a more efficient and cost-effective manner. Additionally, just last week, the federal government of Australia announced a significant initiative to foster blockchain technology. 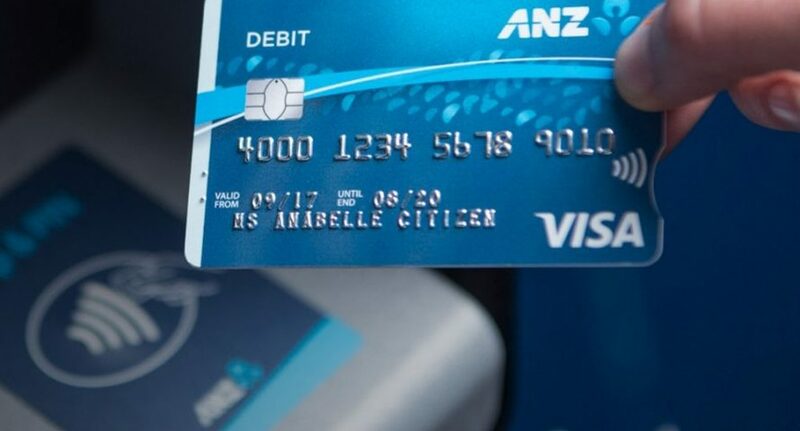 Even so, the ANZ bank does not seem to be convinced by blockchain’s revolutionary potential. As such, the Australian banking powerhouse may fall behind the curve as other banks move towards decentralized, blockchain-based solutions. Will ANZ warm up to blockchain technology anytime soon? Share your views in the comments section.